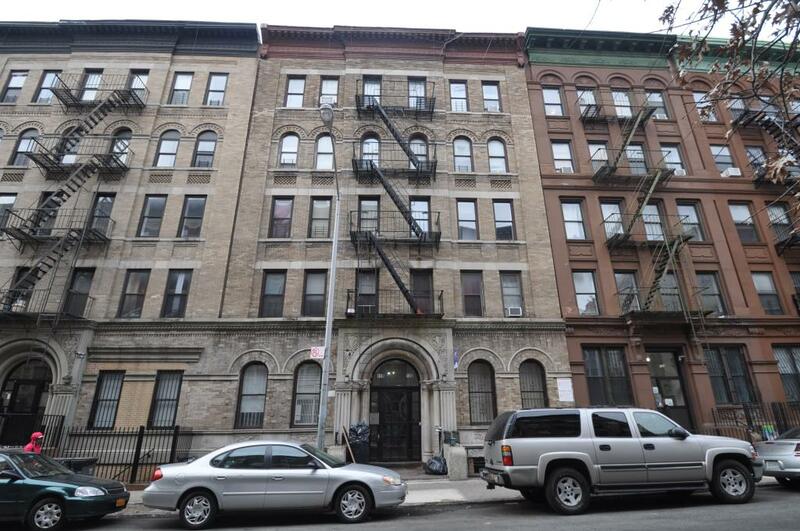 Midtown-based investment and management firm Rhodium Capital Advisors has paid $34.1 million for a six-building Harlem portfolio. GFI Realty Services announced the sale of the properties located at 100 West 143rd Street, 118 West 137th Street, 210 West 133rd Street, 22 Bradhurst Avenue, 243 West 135th Street and 515 West 156th Street. It includes 109 apartments and nine retail spaces across 89,873 s/f. GFI Realty managing director of investment sales Roni Abudi represented the sellers, Israeli investors Arik Mor and Uriel Zichron, while associate directorDaniel Shragaei represented the buyer. 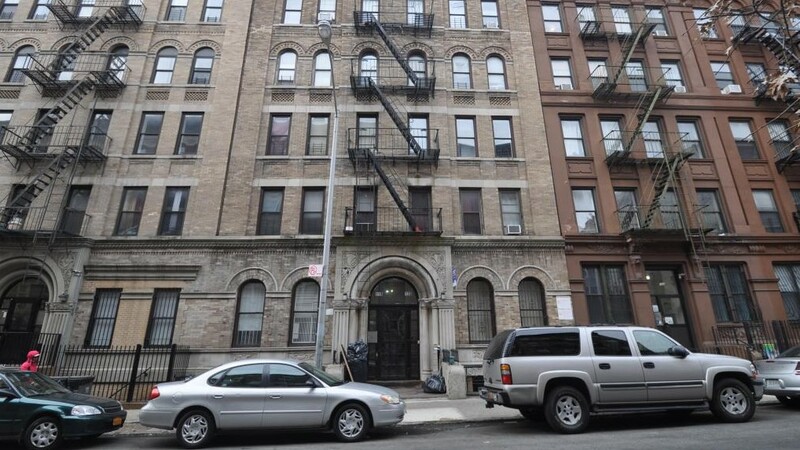 Rhodium Capital Advisors, which Abudi said is actively seeking additional properties in Upper Manhattan, plans to invest $10 million to update all six properties. George Comfort & Sons ended the year as it started it — in a partnership with ASB Capital Management. The joint venture partners have acquired a mixed–use building at 7 West 18th Street near Fifth Avenue, in the Flatiron District. The sale price was $43.75 million, according to public records. Scandia Realty was the seller. The fully-occupied, nine-story, 48,000 s/f loft building features the New York City flagship for home furnishings retailer, homenature on the ground floor, plus a variety of creative office tenants above. “This is a terrific boutique building strategically located in New York City’s most popular submarket for creative companies, and it has been impeccably maintained by previous ownership,” said Peter S. Duncan, president and CEO of George Comfort Sons. In January 2015, ASB Real Estate and George Comfort & Sons. 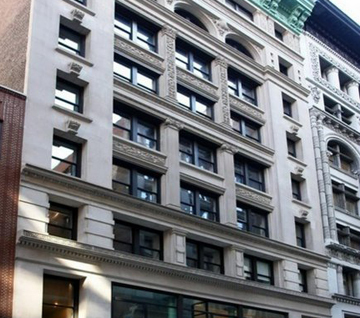 acquired 158 West 27th Street, a 12-story loft office building with 117,158 s/f of space for $82.5 million. The KRE Group and Mark Built Homes have jointly acquired a five-acre property in downtown Madison, NJ. A total of 135 residences are planned for the site on Green Village Road, two blocks from the Madison Train Station. KRE will construct 100 luxury rental residences on the property and Mark Built Homes will construct 35 luxury condominiums. Construction is slated to begin in the first quarter of 2016, with an anticipated completion date in the second quarter of 2017. The property is the site of the former Green Village Road School. The Madison Board of Education was the seller. Exact terms of the deal were undisclosed. “A property of this size less than two blocks from a train station with direct service to Manhattan has enormous potential,” said Jonathan Kushner, president of The KRE Group. Madison is a borough in Morris County known for its tree-lined suburban streets and Norman Rockwell-style downtown. It is home to two private universities and several corporate campuses. “This is exactly the type of location we look for when we set out to design a new community,” said Michael Markovitz, president of Mark Built Homes. The acquisition was a strategic decision by both KRE and Mark Built Homes to pursue a transit-oriented development opportunity. Mark Built Homes, is one of the most decorated home builders in New Jersey. KRE, based in Bridgewater, has been one of the most active transit-oriented developers in the state in recent years, particularly in Jersey City, where it has developed and leased 18 Park, 225 Grand and Grove Pointe. It is currently developing Journal Squared, a collection of three residential towers in Jersey City. Harbor Group International has closed on its $68 million purchase of 445 Fifth Avenue, a 19,000 s/f retail condominium in Manhattan. The property is 100 percent leased to three tenants and is anchored by Charming Charlie’s flagship store — the tenant’s first store in New York City. Charming Charlie has over 350 stores around the world and has expanded globally to Canada, the Middle East and the Philippines. “The property is in the world renowned Fifth Avenue retail shopping district, across the street from Bryant Park and the New York Public Library,” said T. Richard Litton, Jr., president of Harbor Group International. The property continues HGI’s successful Urban Retail investment strategy. Recently, HGI has acquired urban retail properties in New York City, Los Angeles, Washington, D.C., and London, U.K. HGI partnered with Image Capital on the transaction. The property was sold by Thor Equities, which originally acquired the condo for $32.5 million in 2011. Richard Baxter of JLL brokered the sale. CPEX Real Estate has sold a 90,000 s/f development site located at 575-581 4th Avenue in Park Slope for $23.5 million. This is the second time CPEX has sold the site in the past seven months. CPEX’s Development & Conversion Investment Sales Team, consisting of managing director Sean R. Kelly, Esq. and associates James O’Neill and Sean Sears, represented the Rabsky Group in the sale to the Daten Group, also procured by CPEX. “Demand is strong for development sites along the 4th Avenue corridor and we anticipate that it will remain strong as we see the emergence of Brooklyn as a home for businesses in the Gowanus, Industry City, and the Tech Triangle,” said Kelly. Located on the corner of 4th and Prospect Avenues, the assemblage of six properties provides a footprint of approximately 22,000 square feet. Depending on whether the purchaser elects to use an Inclusionary Housing bonus, the site offers from 72,000 to 90,000 buildable square feet. The site was delivered vacant, and included preliminary plans for a 12-story building with 110 residential units.